Your roof is your family’s first line of defense and protection against the elements. Unfortunately, rain, hail, and snow can cause severe damage to your roof, right under your nose. Semi-annual roof inspections are a crucial aspect of taking care of your home. Getting your roof inspected will ensure that any weak areas or potential leaks can be addressed and repaired before they become a problem. In order to gain knowledge about your roof and its condition, be sure to ask these questions to your roofing professional. What’s the Expected Lifespan of My Roof? Life expectancy of a roof can vary depending on its material, installation quality, where it sits in position to the sun, and how well it has been maintained. After your roof has been inspected, your roofing professional can provide you with an estimate of your roof’s lifespan. What Type and Grade of Roofing Material Do I Have? While you can probably tell whether you have metal or shingle roofing, it’s good to know the exact type and grade of roofing materials you have. The quality of material and quality of installation of vent boots, flashings, and underlayment can significantly affect your roof’s life expectancy and how well it performs. Are There Any Flaws or Defects on the Roof? Typical wear, weather damage, or poor installation quality can decrease your roof’s life expectancy and can lead to leaks, which can cause damage to your home’s interior and its structure. 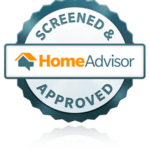 After your inspection, your roofing professional will provide you with a detailed report on your roof, its condition, any damage they observe, and any potential leaks or weak areas. Do I Have Sufficient Roof Ventilation? 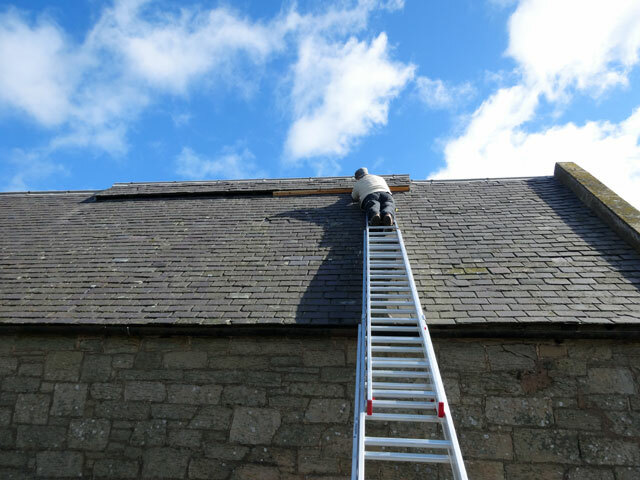 Sufficient roof ventilation will help to reduce any warm air circulating in your attic and will help to prevent premature deterioration of your roof. An experienced professional will measure the intake and exhaust ventilation, and assess whether additional vents or ridges should be installed. If you find yourself in need of a quality roof inspection, give RNC a call today, or contact us here!